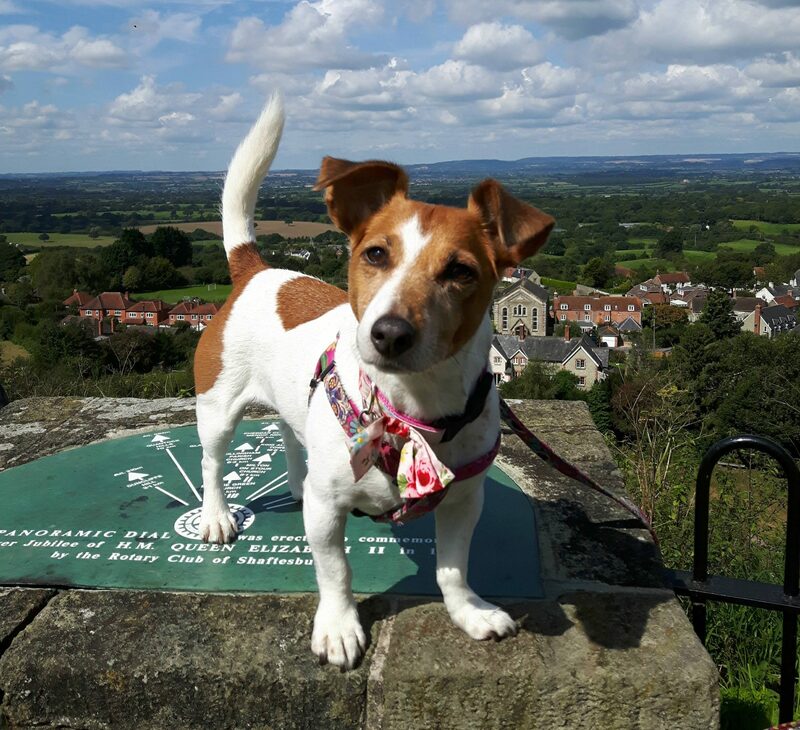 We’re bowled over by the breathtaking feats of Jess the Jack Russell! Rebecca Brookes was in the middle of an asthma attack, coughing uncontrollably and gasping for breath when Jess, her beloved Jack Russell, came running to the rescue. ‘Amazing Jess’, as she’s now known, had realised the danger and raced off to fetch Rebecca’s inhaler before delivering it to her distressed owner. It was a moment which stunned Rebecca and came to light during one of Jess’s regular trips to Calder Vets, in Brighouse, West Yorkshire. The loveable little nine-year-old has continued to astound her owner with amazing feats of untrained assistance ever since. Rebecca, from Cleckheaton in Yorkshire, revealed: “Jess was very lively as a puppy, so I taught her a few tricks to channel her energy and I quickly realised how intelligent she was. “I taught her to wave, roll over, sit up, play dead and even to say her prayers and she picked it all up so quickly. “I was still shocked, though, when I had an asthma attack at home and she suddenly appeared with my inhaler. “It was incredible but I wondered if it was just a coincidence so a while later I put my inhaler somewhere else and started coughing again to see how Jess would react. “When I told my Dad about it he tried to get a reaction, too. He started coughing to see if Jess would bring him the inhaler. “She takes my socks off, fetches my shoes, fetches the car keys, closes doors, gets the washing out of the washing machine, carries letters to the post box and even helps bring in the shopping from the car. Staff at Calder, which has 12 practices across Yorkshire, were so impressed by caring Jess they thought her story deserved to be told. Vet Laura Du Pré said: “Assistance dogs are sometimes used to help sick or disabled people but they are specially-trained for the job. “Jess has just done this all naturally, which is remarkable. It’s well-known that Jack Russells are affectionate and intelligent but she’s taken it to another level.